Last week, headlines were dominated by talk of Google creating its own wireless service through network deals inked with T-Mobile and Sprint. Unfortunately, those were really the only details that surfaced through a number of stories all claiming to have “sources” close to the matter. We still don’t know pricing or plan details, where or when the service will be available, and why any of us would consider switching to it from our current carrier options. We talked on the DL Show about Google potentially having something special in mind that would attempt to change the way wireless service plans work in order for them to even consider entering the market, but didn’t necessarily have any suggestions as to what that “special” something might be. According to sources of the Wall Street Journal, we may now know. Through a report published yesterday, sources of the WSJ claim that Google’s wireless service will “hunt” through cellular connections, on the fly, trying to find you the best signal currently available. In other words, Google’s wireless service could let you connect to T-Mobile one minute, then Sprint the next as you travel across town, and then to an open WiFi hotspot at a nearby coffee shop. Whichever connection is best, Google’s wireless service would find it and connect to it. Can you imagine how great that would be? Think about not having to worry about dead zones in your city or neighborhood, because with a service like that, you would always be able to find the best connection. If Sprint’s network is terrible at your work, maybe T-Mobile’s is better. Or maybe T-Mobile’s is lousy at your gym, but Sprint’s is great and has a tower nearby. Or maybe you are at the mall and everyone’s network is subpar, but there is open WiFi that you could instantly connect to. Now, Google has reportedly only signed deals with T-Mobile and Sprint, which combined still probably don’t make for a better network than what Verizon or AT&T can, but it should be better than each one by itself. Plus, if you toss in the ability to quickly connect to WiFi hotspots, which are becoming more and more readily available, we are starting to talk about some serious connectivity here. Of course, you would need a phone that works across multiple carriers and supports multiple GSM/CDMA/LTE bands. 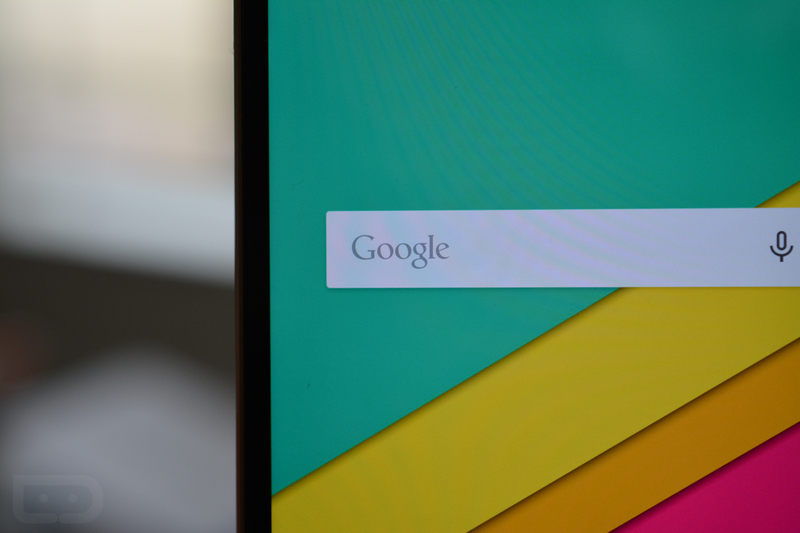 Thankfully, the Nexus 6 and Nexus 5 already do just that. For many of you, a phone that is potentially ready for a service like this is already in your pocket. Tell me, how excited are you now?